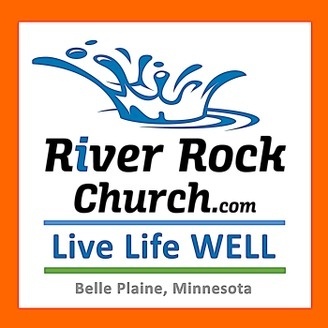 River Rock Church exists to help people of all ages Connect with Christ and Live WELL Lives (Worshiping Encouraging Loving Learning) from Belle Plaine, Minnesota MN. 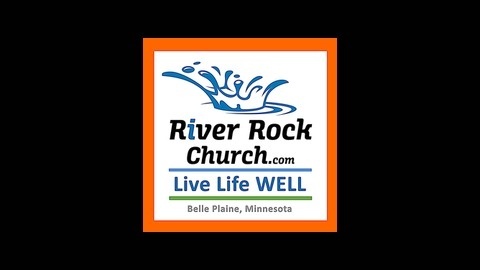 River Rock is a Bible believing Community for Spiritual Growth and health. C&MA Alliance.